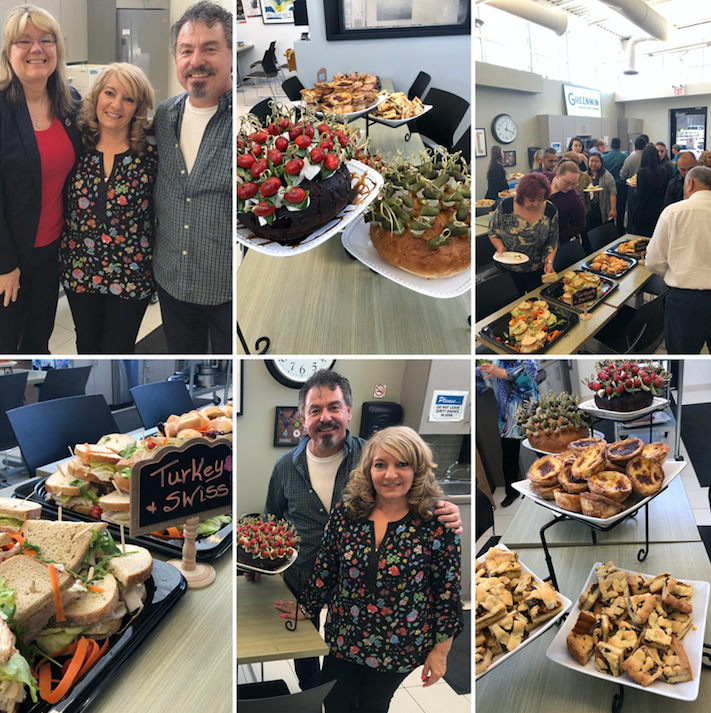 Today Greenwin was treated to a delicious lunch courtesy of the team behind Sandwich n' Such and Reach Toronto! Located a short walk from Dundas Subway Station, Sandwich n' Such is more than your average sandwich shop. They're on a mission to combine a love of food with their passion for helping youth and adults with autism and other developmental disabilities gain employment. Backed by Reach Toronto Autism Services, Sandwich n' Such employs these youth and adults, making everysandwich a step toward building a life of opportunity, while fostering inclusion within the broader community.